RECENTLY REMODELED HOME BY THE SEA! This magnificent 4 bedroom 2 bath home boasts so many upgrades all you need to do is move in! Newer windows, tile, carpet, granite counters and fresh paint everywhere. The living room features soaring cathedral ceilings, sparkling hardwood flooring and TWO sliders that lead to TWO ocean view decks! 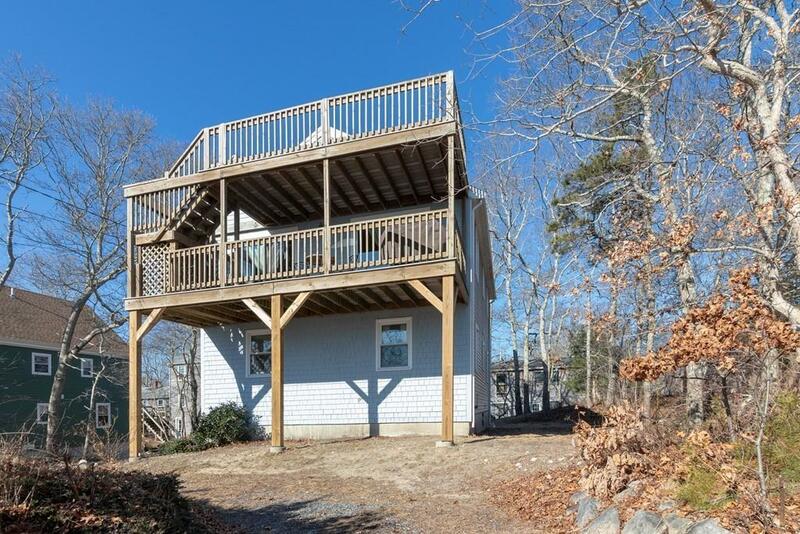 Four nice bedrooms all with ample windows for natural light and gleaming hardwood flooring. Updated bathrooms, newer roof, shingles and paint. 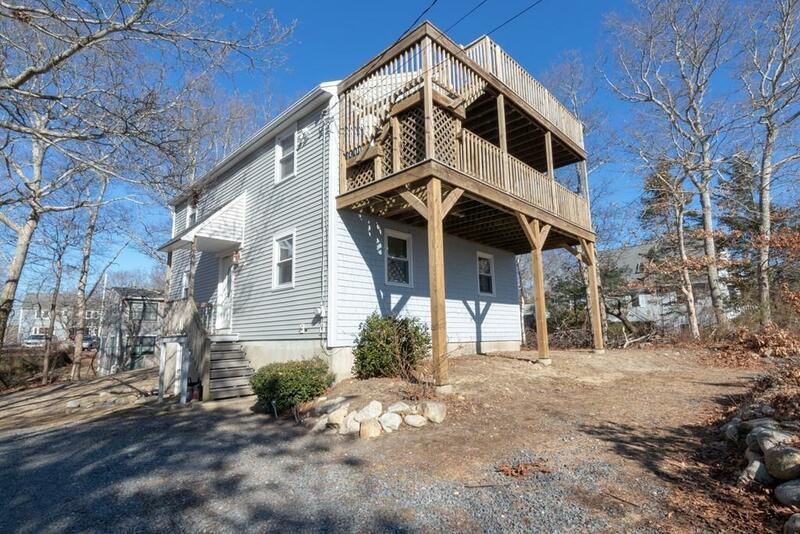 Storage is no problem with a walk up attic, and walkout basement! 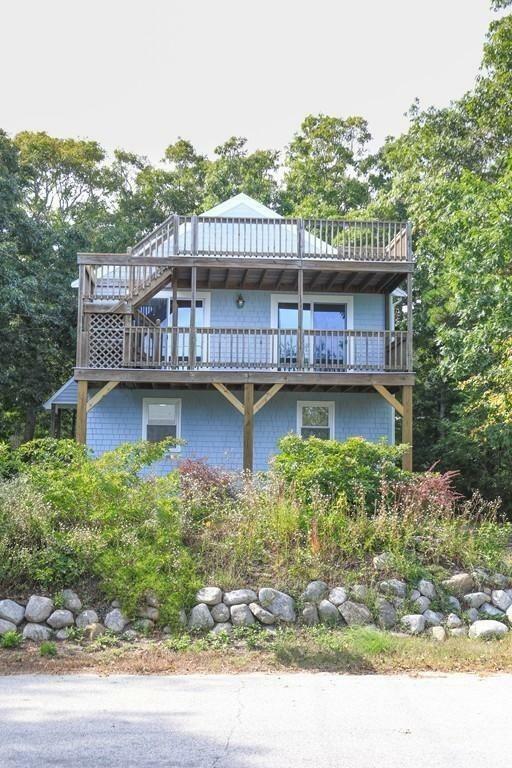 If you have dreamed of living by the ocean, this home is a gem. 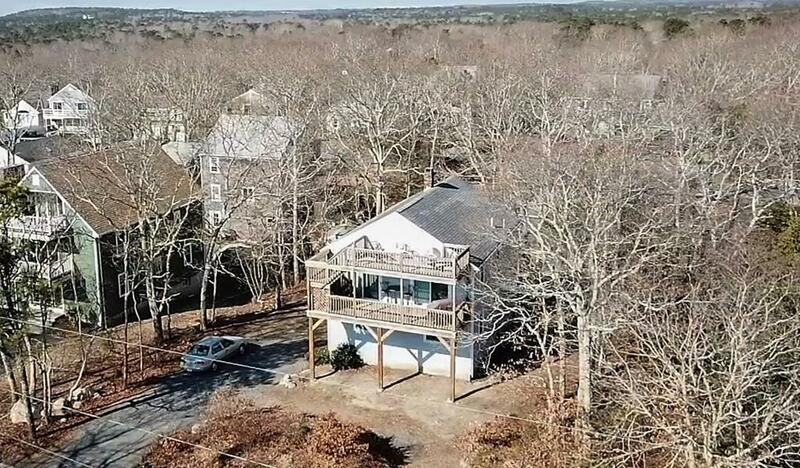 Nice private and quiet ocean front neighborhood~ come see it soon! Listing courtesy of Susan Kiefer of Re/Max Spectrum. Listing provided courtesy of Susan Kiefer of Re/Max Spectrum.